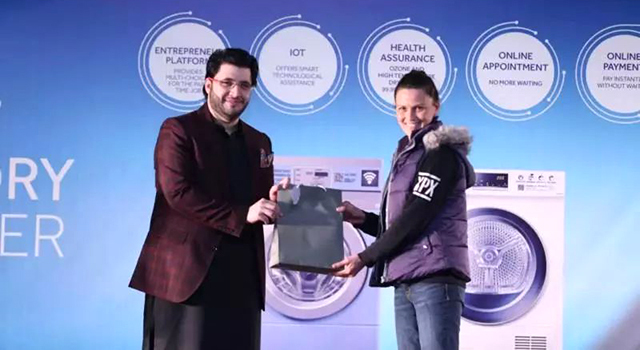 On Jan. 15th, 2019, Haier Pakistan opened its first IOT laundromat in Punjab University. After downloading mobile phone APP, students are able to check the washing machine, book the service and pay it at any time. 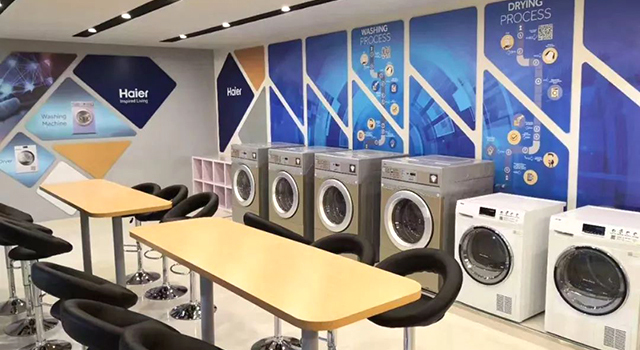 The first of its kind laundromat is located in Punjab University Girls Hostel. 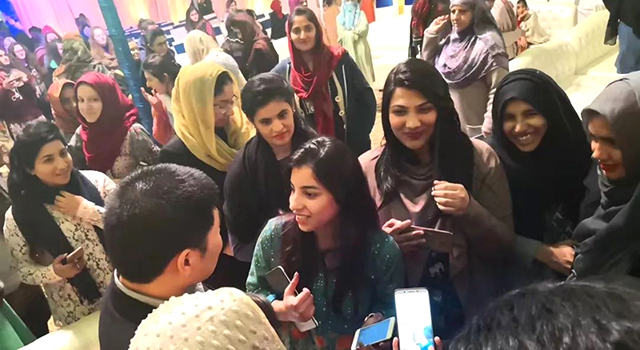 The laundromat in Pakistan provides a brand-new clothing care program. 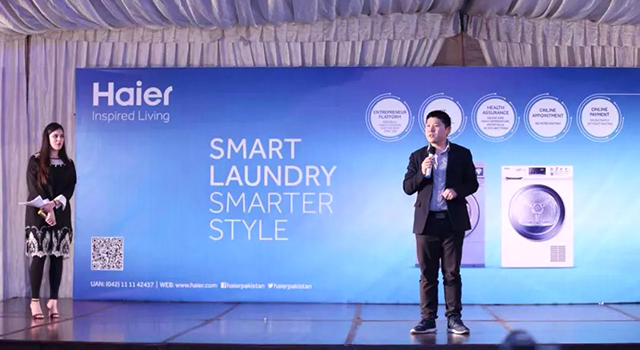 Haier will also connect detergent industry to realize local ecological clothing network. In the future, not just in campus, but also in a hotel, apartment or community, it will give solutions as well as new possibilities for clothing care at home. 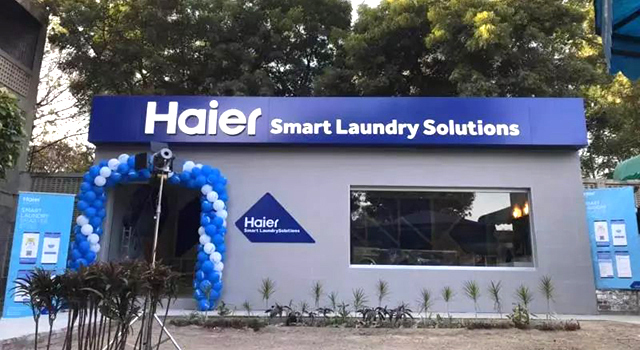 Self-service laundry and online payment by mobile phone APP helps Haier Pakistan to get income from home appliances to Internet of things. 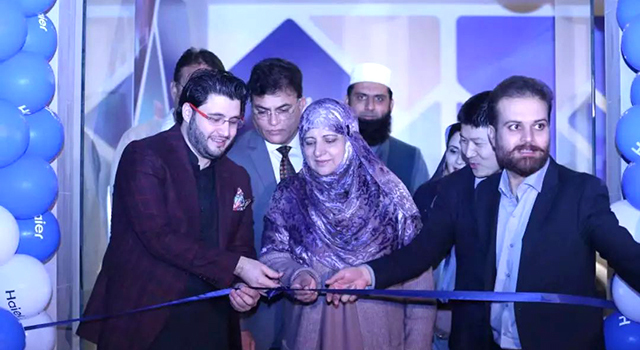 From “3H” to “3E”, Haier Pakistan has taken another step forward in the Internet of things model.